Stirrer cover rail for Panasonic gastronorm sized microwave ovens. 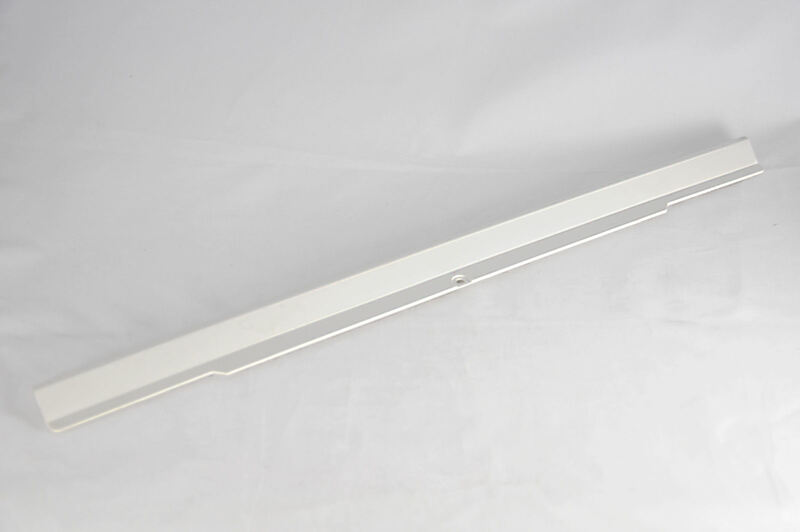 Plastic rail for securing the stirrer cover in place in Panasonic gastronorm commercial microwave ovens. Please note you may need some replacement fixing clips (part number A9082930AP), supplied in packs of 8 clips.